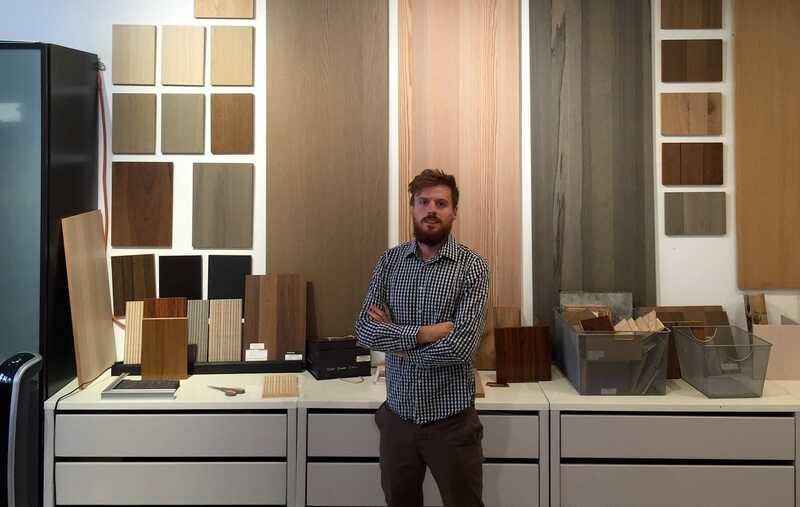 "“I became more self-aware and got to know myself better during my Prince Albert Fund project.”"
Rutger Callewier was tasked with establishing and expanding Decospan’s panel floor business in the U.S.A. While this company had already carved out a strong position for itself in New York, it wished to develop its sales in most other American states. Together with the sales manager, Rutger had to set up a distribution program in various states, through agreements with two main sales partners. He thus had to translate the strategic plan into various actions. Rutger mainly helped develop the structure for distribution agreements, managed the marketing side of operations, worked with representatives and coordinated with the Belgian head office. He also took a more direct sales role in Texas and the North-West region (Seattle, Portland). Later in the year, he also worked towards expanding the flooring business among more targeted groups in New York, with the launch of a new product line for commercial applications. Decospan, founded in Belgium in 1978, is one of the world’s leading manufacturers of veneer wood panels and floors. Thanks to more than 160 wood species, its state-of-the-art machines, a sustainable business model and flexible employees, the company is able to develop new products that meet the needs of all its stakeholders.